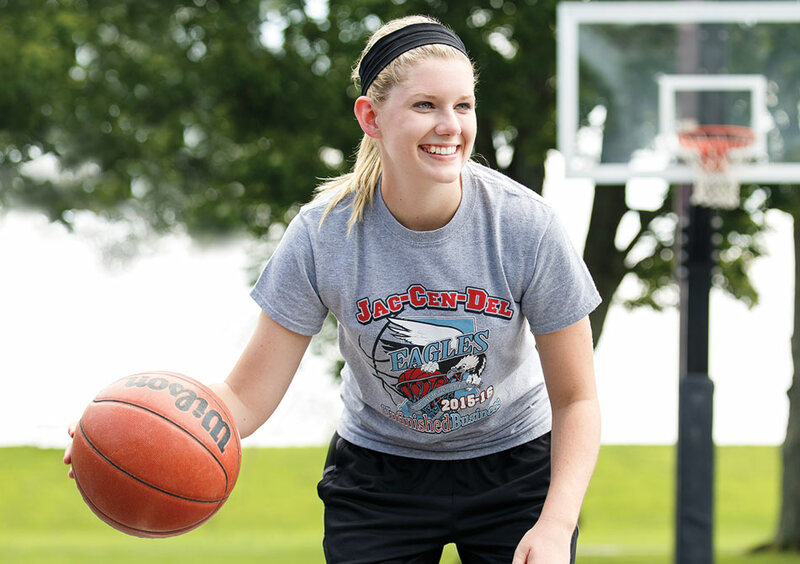 When a torn ACL sidelined Abby Wagner from her favorite sport, the Jac-Cen-Del graduate was determined to get back in the game as soon as possible. Following an ACL reconstruction in July 2014, Abby immediately started physical therapy at Margaret Mary’s Rehab Center. Thanks to hard work and her incredible therapy team, Abby was back on the basketball court by January, three months ahead of schedule. Abby enjoyed her time in physical therapy so much she returned to the rehab center in 2015 as a volunteer. And this fall, she’s excited to head off to college to pursue her newfound dream of becoming a physical therapist. We think that’s pretty incredible!